Freight Photo Contest Winners! / Palletized Trucking Inc. Freight Photo Contest Winners! – Palletized Trucking Inc.
A big thanks to all who participated in the May 2017 photo contest. We had so many great entries, which made the selection process tough! 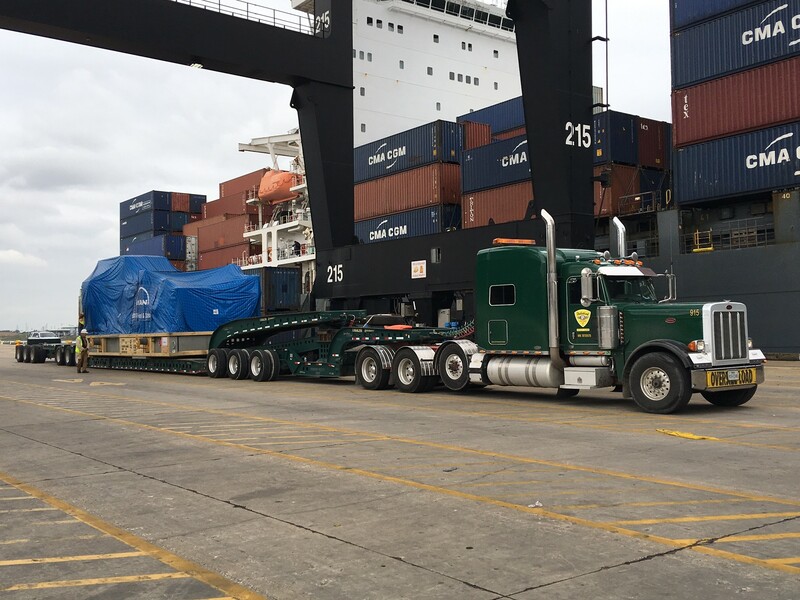 This is our 2nd freight photo contest and we have enjoyed sharing the photos! Congratulations to all our outstanding winners.